AR Conclave, 2019 will be held on Feb 14th at Ball Room. Country’s oldest conference on corporate reporting, AR Conclave is staging its eighth edition at Mumbai on February 14, 2019. 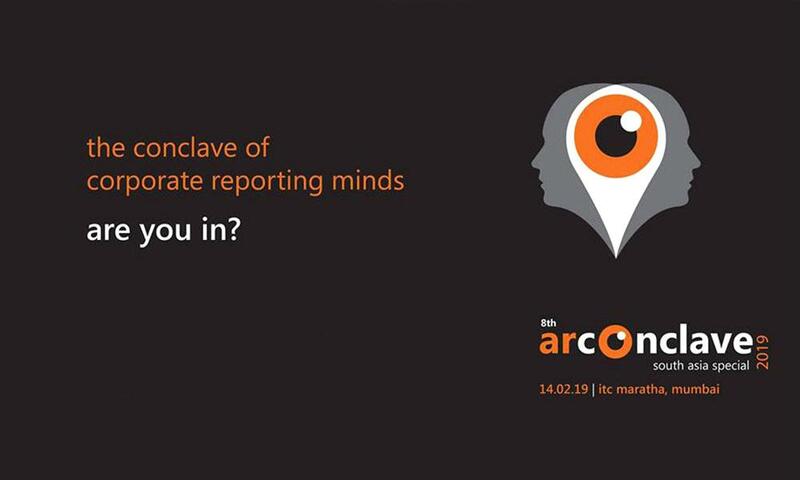 Expanding its ambit beyond India for the first time, the 8th AR Conclave will witness the convergence of corporate reporting authorities and enthusiasts at a marathon day-long event. Country’s oldest conference on corporate reporting, AR Conclave is staging its eighth edition at ITC Maratha, Mumbai on Thursday, February 14, 2019. Expanding its ambit beyond India for the first time, the 8th AR Conclave will witness the convergence of corporate reporting authorities and enthusiasts at a marathon day-long event, carefully split in two distinct parts – deliberation and celebration. Deliberation: During the day, 250 senior corporate delegates from corporate finance, secretarial, sustainability, investor relations and stakeholder communication would brainstorm on corporate governance, annual reports and sustainability. Sharing their practical insights with delegates, will be a battery of 20 expert speakers from governance, sustainability, capital markets, regulation, investor relations and stakeholder communication. Theme of this conclave’s ‘AR Monitor’, our report benchmarking study is ‘South Asia’s best 30 Annual Reports -2018’. Another sought after conclave attraction, ‘Global AR Exhibition’ will be showcasing a hundred choicest global annual reports from our report library of a thousand timeless classics. Celebration: In concluding part of the Conclave, top management of an exquisite club of 100 Indian companies will congregate to unveil #trendsetters, our coffee table book on corporate reporting trends and corporate trendsetters. Joining top management of these 100 companies for this dinner event, will be a dozen Indian who’s who from varied walks of life.